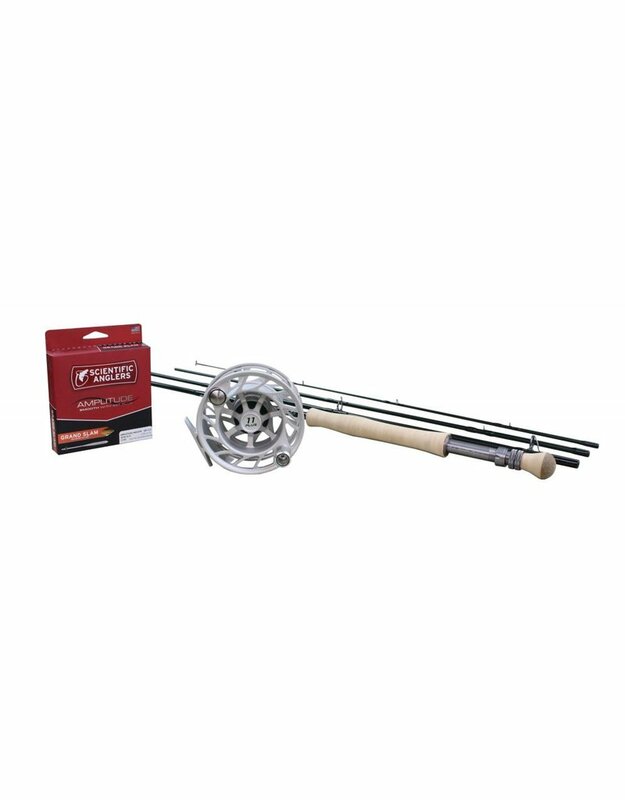 This outfit combines the awesome wind cutting ability of the Winston Salt Air with one of the most trusted names in Saltwater reels, Hatch. This 12 weight combo is an excellent tool for landing that huge Tarpon on the flats. 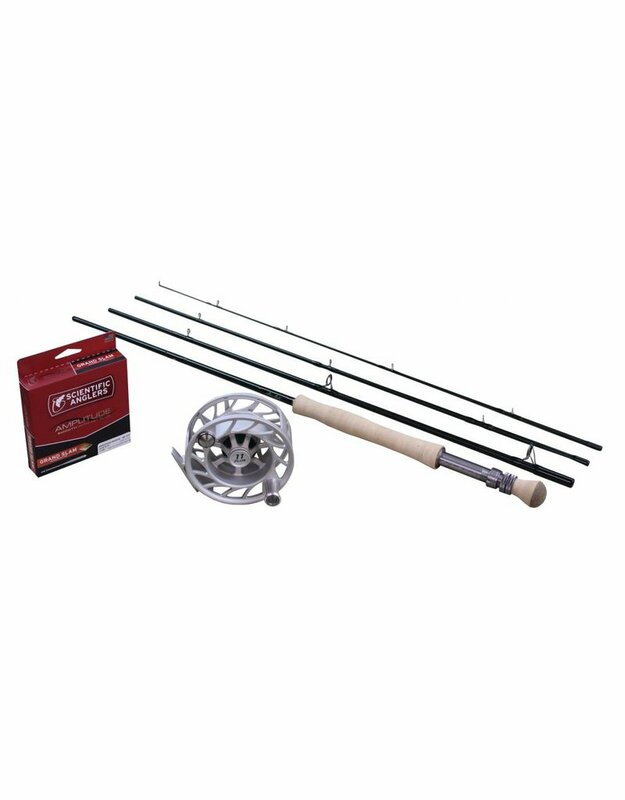 -RL Winston Salt Air 9ft 12 weight fly rod. 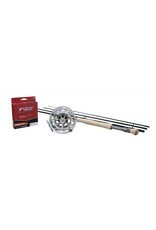 -Scientific Angler Grand Slam full flout weight forward fly line. -Free backing and rigging. Please advise us if you want the reel left or right hand retrieve.